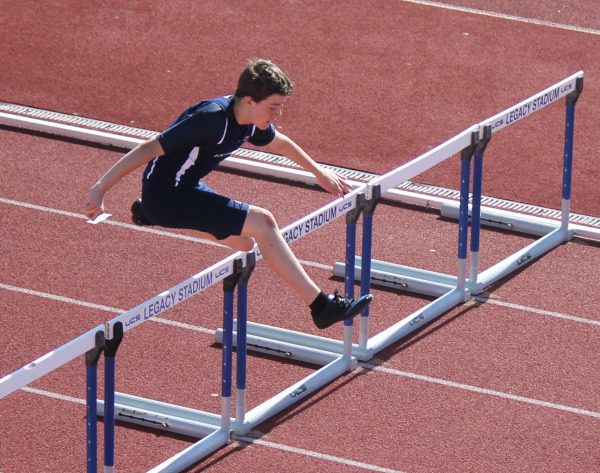 Introduce youth to the sports of track & field and cross county in a safe, fun and healthy environment. Perpetuate a healthy lifestyle while building character. Provide youth who want competitive level training and coaching with an option in the southeast Denver metro area. For over 15 years, the Panthers have been competing in nearly all track & field events, running, jumping and throwing to new personal bests. Many Panthers have moved on to sucess in high school and college. There are currently more than 85 panthers competing for 25 different high schools in three states. For more information, go to our Track & Field page! 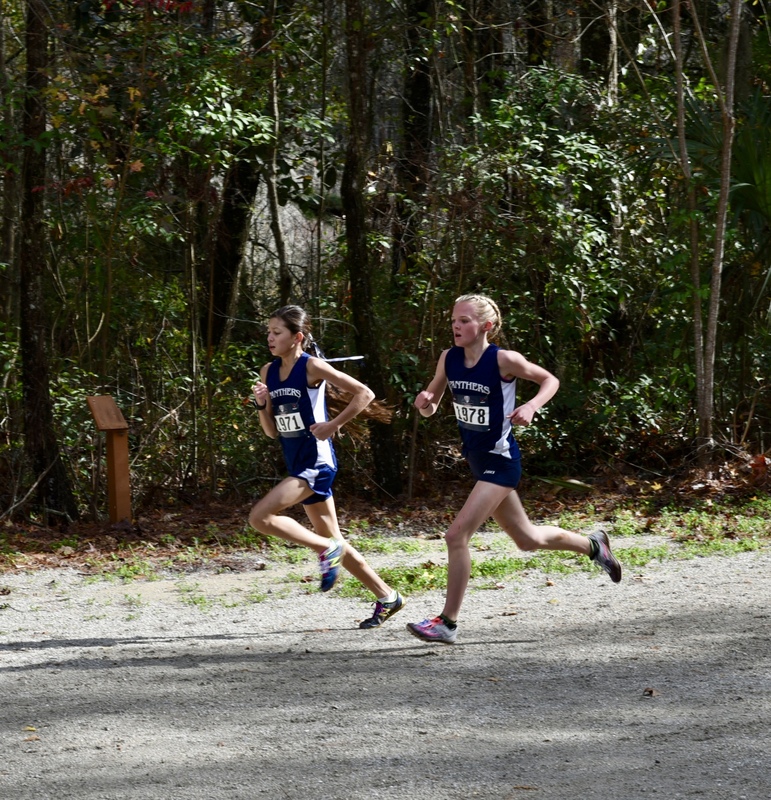 Panther cross country has grown into a nationally ranked program. The 2018 season ended with one individual National Champion, 13 All-Americans, two National Champion teams, and two National runner-up teams.